Thin layer of bittersweet Belgian chocolate and pure peppermint oil topped with creamy white chocolate and sprinkled with our handmade candy crunch. It’s not just for Christmas! 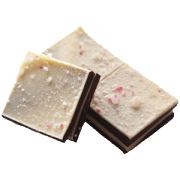 Peppermint bark is dark chocolate and peppermint layered with white chocolate and topped with Seely’s own candy cane, complex and festive regardless of the season. 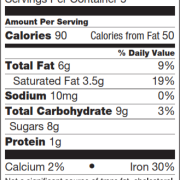 This product is non GMO, gluten free, and contains all natural ingredients. 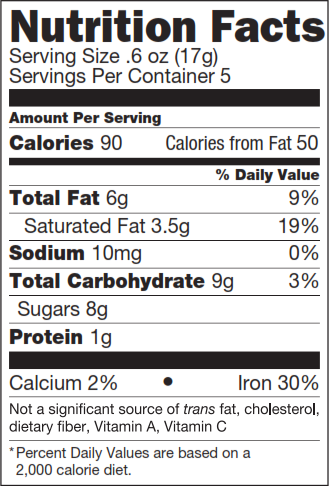 Ingredients: European bittersweet chocolate (chocolate liquor, sugar, cocoa butter, soy lecithin (emulsifier), vanilla extract), white chocolate (cocoa butter, sugar, dry whole milk, soy lecithin (emulsifier), vanilla extract), candy (sugar, organic tapioca syrup, cream of tartar, peppermint oil), Seely’s pure peppermint oil. All our amazing mint chocolates, peppermint bark included, are hand crafted in small batches using the highest quality GMO-free ingredients. We use custom-crafted European chocolate to showcase the unique flavor profile of our pure essential oils from the Seely Family Farm in Clatskanie Oregon. Our delectable creations are always all natural, thoroughly satisfying, and completely addictive! 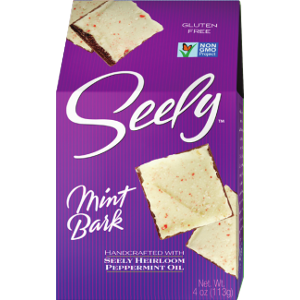 Seely Mint uses only single-distilled and unblended essential mint oils from sustainably grown mint at Seely Family Farm. Seely Mint confections are perfect for any occasion and make an excelent gift. The Seely Family Farm is now ran by the fourth generation of the Seely Family, and most all of the same farming practices are still used today. The mint stock is native to the area in which it’s grown, it’s harvested only in the peak of summer (which is the mint season), and we never distill our oil more than once.